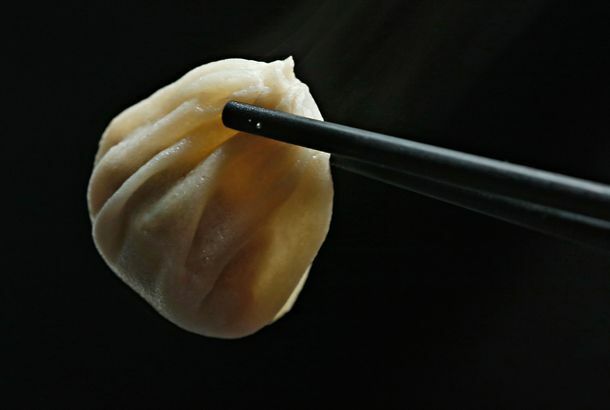 The Absolute Best Soup Dumplings in New YorkWhere to go when you want dough that’s delicate without being flimsy and filled with hot, rich broth that’s deeply meaty. The Winnie’s Reboot Could Serve Chia Pudding and Kale SaladThe proposed menu is curiously similar to El Rey’s. According to This Chinatown Bakery, Only Men Belong in the KitchenTotal fail. Of Course the Health Department Shut Down Prosperity DumplingThe fallout of the rat scandal. Legendary Karaoke Dive Winnie’s Will CloseYou have until the end of the month to enjoy Hawaiian Punch. 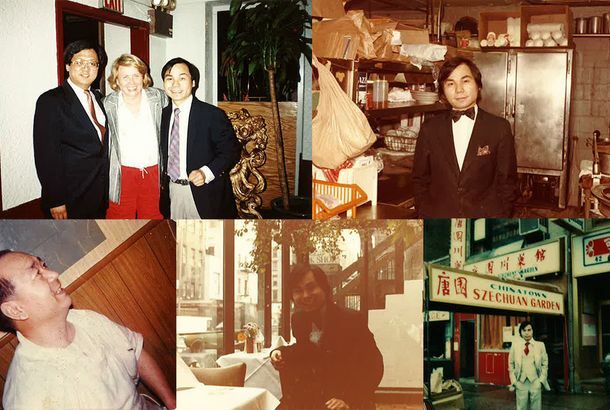 Nom Wah Tea Parlor Plans Second Location After 96 YearsAll that and dim sum. A Dispatch From Calvin Trillin’s Always-Spectacular ‘NewStops included Bánh Mì Saigon Bakery and Murray’s Cheese. Watch Roy Choi Tour Chinatown With The HundredsThe chef introduces the street wear brand to the “master of balls” and the almond cookies he grew up on. 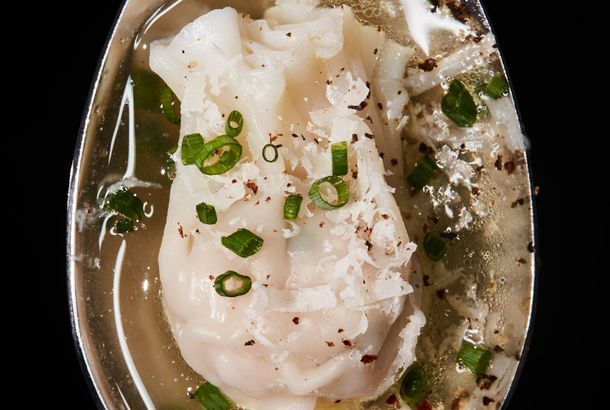 Get Your Dumplings OnDumplings everywhere. Chinese New Year Celebrations Continue in Chinatown and Alhambra This WeekendLunar New Year Festivals to bring food truck night market in Chinatown and Asian street eats galore in Alhambra. GaGa Kitchen Fire Causes $300,000 in DamagesMore than 20 people who lived above the restaurant are now homeless. Chinatown’s GaGa Goes Up in FlamesA two-alarm blaze displaces residents, but nobody was hurt. 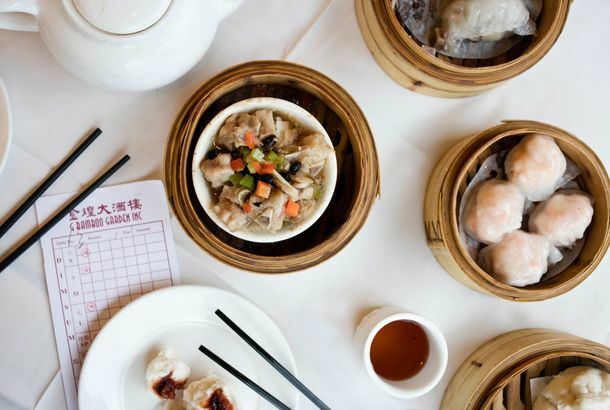 Chinatown Dim Sum Favorite Shui Wah ClosesChinatown dim sum stalwart shutters. 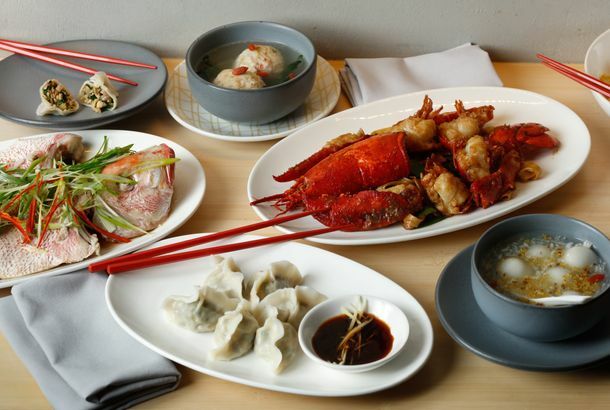 Chinatown’s Shōjō Is Now Open, RarelyChinatown’s intriguing new restaurant will operate on a limited basis until September, but it’s here. Henan Hooray: He Nan Flavor Reborn As Spicy VillageHead on over and celebrate with a spicy big tray o’ chicken. Shojo and Sip Open TodayEnjoy surf clam tacos, dim sum, sushi burritos, and so much more. Drink Up: Hop Sing Laundromat Now Open Full-TimeAnd with regular service will come a price hike. War Brewing Over Chinatown’s Wal-MartA local community development advocate cites the brand’s bad record as an employer. He Nan Flavor Will Close After Tonight [Updated]This leaves a fowl taste in our mouth. Hop Sing Laundromat Opening Tonight; Hell Frozen OverThe shadowy Chinatown cocktail lair finally opens to the public.